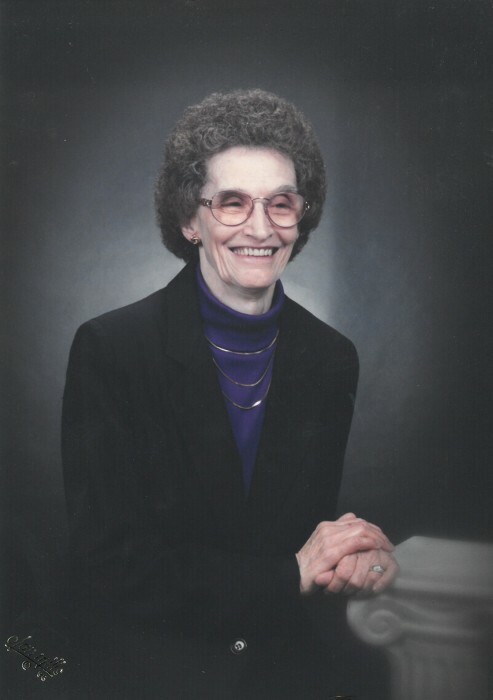 Josephine Williams Revis, age 90, of Moore, SC formerly of Marion, NC passed away Sunday, August 5, 2018 at her daughter’s residence. Mrs. Revis was born April 14, 1928 in Jackson County, NC to the late Russell Roscoe Williams and Jessie Mae Barr Williams. She was a member of Chapel Hill Baptist Church in Marion. In addition to her parents, she is also preceded in death by her beloved husband, Buford H. Revis; two brothers, Edgar Williams and Stanley “Toodlum” Williams; and one sister, Katherine Harris. Those left behind to cherish Mrs. Revis’ memories are her daughter, Ruth Owen and husband, A.D.; two grandchildren, Cynthia Owen and Sharon DeHart and husband, Michael; two great grandchildren, Brittany Lavender and Brooke Lavender; one great-great grandson, Brayden Lavender; and one sister, Shirley Williams. Mrs. Revis will lie in state from 9:00 am until 11:00 am on Friday, August 10, 2018 at Beam Funeral Service. A graveside service will follow at 12:00 p.m. at McDowell Memorial Park with A.D. Owen and Grady Revis officiating. In lieu of flowers, those wishing to make a donation in Mrs. Revis’ memory are asked to consider, Hospice of the Carolina Foothills, 374 Hudlow Road, Forest City, NC 28043 or Chapel Hill Baptist Church, 109 Chapel Hill Church Loop, Marion, NC 28752.